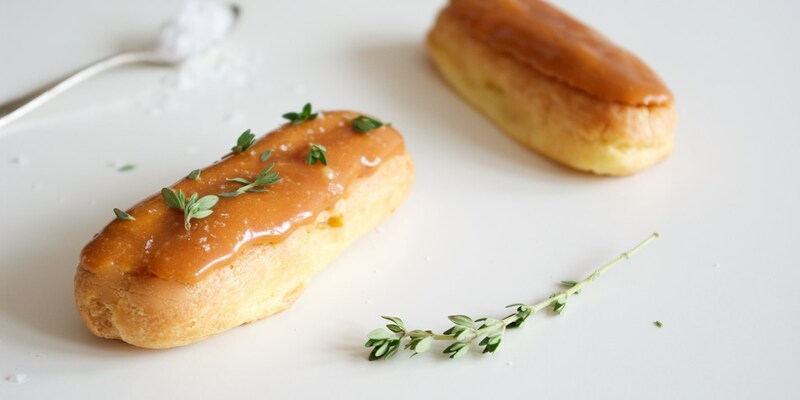 Believed to have originated in France, salted caramel is a gooey indulgence for sophisticated tastebuds. Its unwavering popularity over the last ten years has seen it become a common fixture on menus, and whether in our coffees, chocolates or drizzled over desserts, it guarantees deliciousness. Paul A Young’s sea-salted caramel tart would make a fantastic chocolate finale to any dinner party, or serve Marcus Wareing’s salted caramel bon bons as a decadent treat with after dinner coffee. For an alternative to chocolate, Christoffer Hruskova’s stout-soaked Ollebrod recipe offers a gourmet spin on the traditional Danish dessert. If you have never made it before, take a look at our how to make caramel guide before you begin - and remember to use good quality sea salt, as it will make all the difference in your finished caramel.